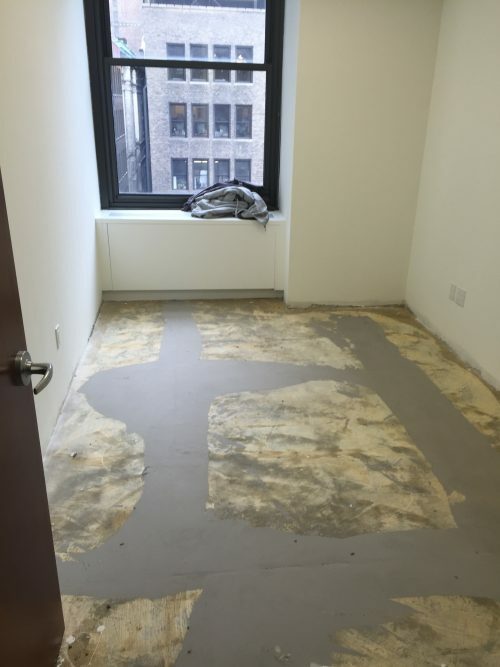 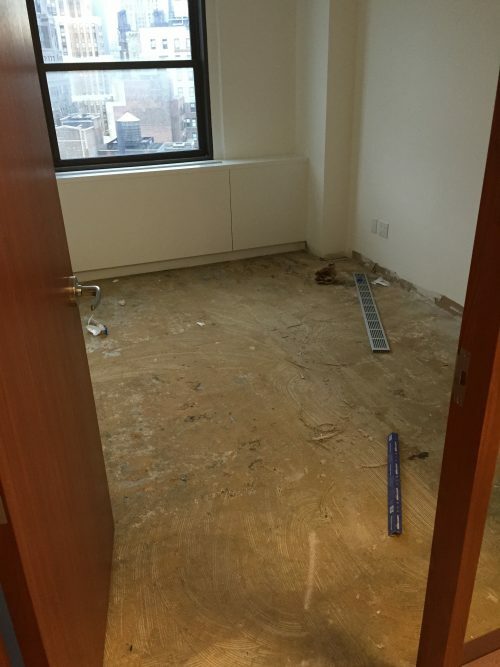 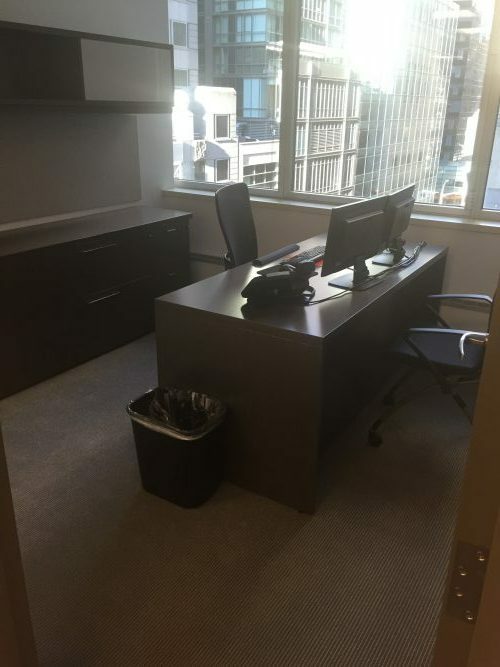 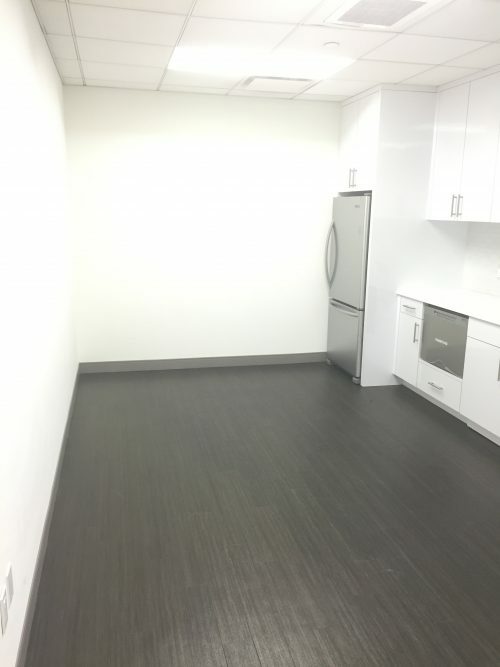 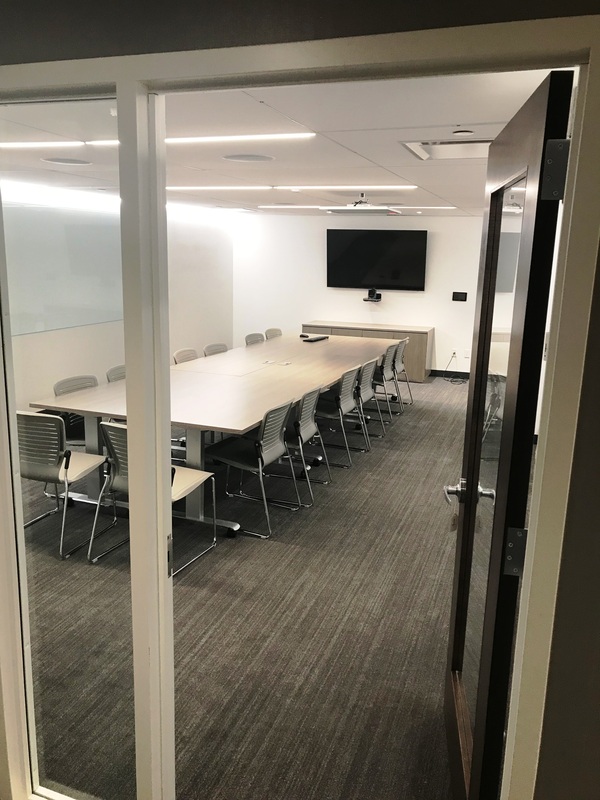 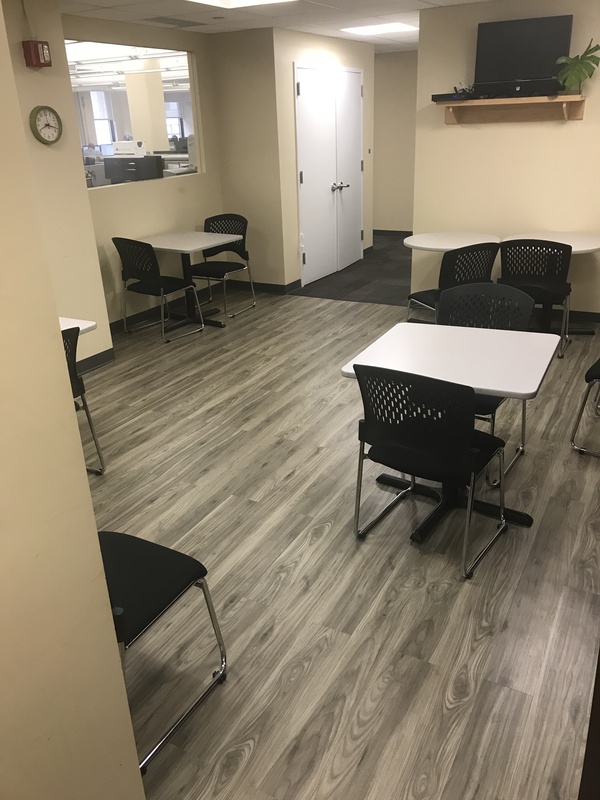 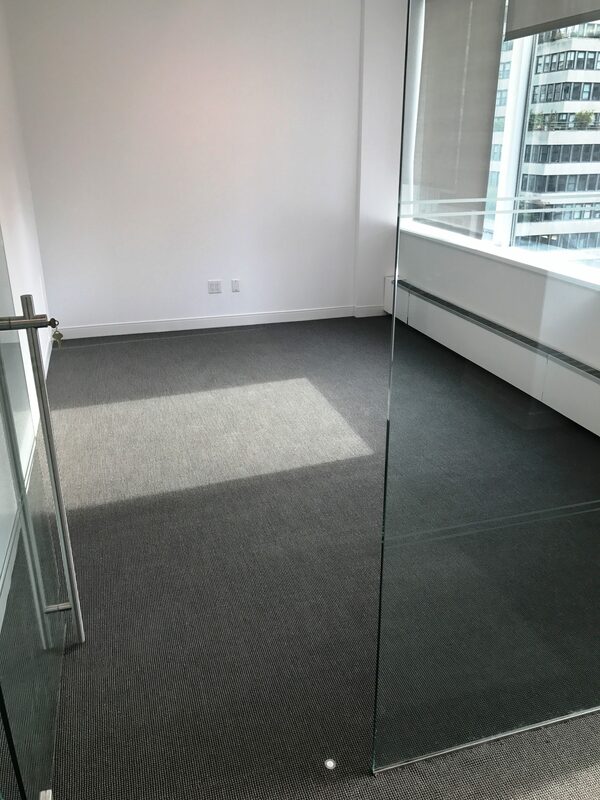 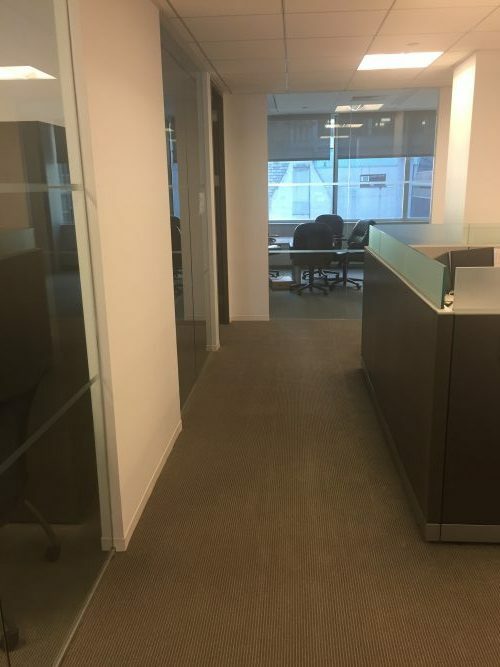 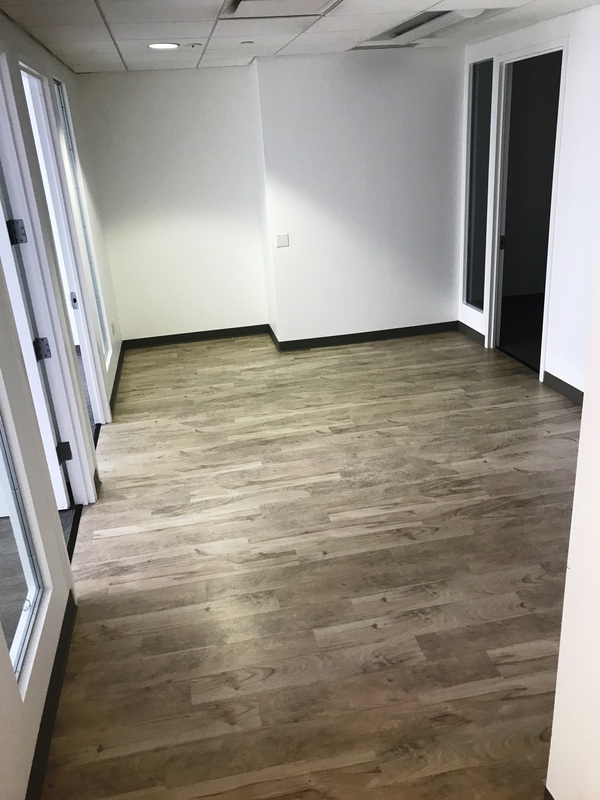 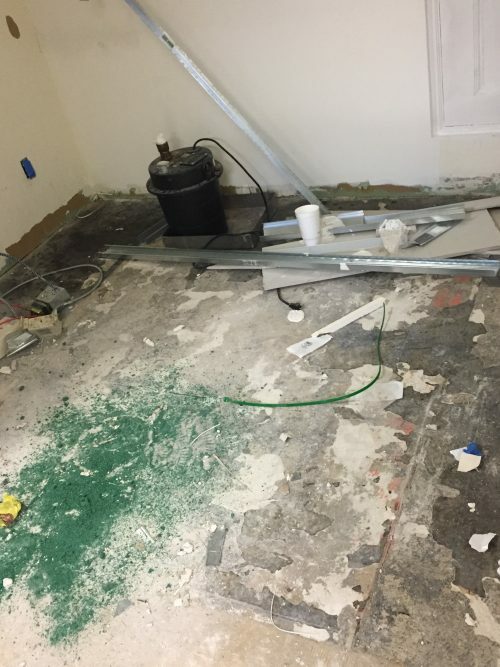 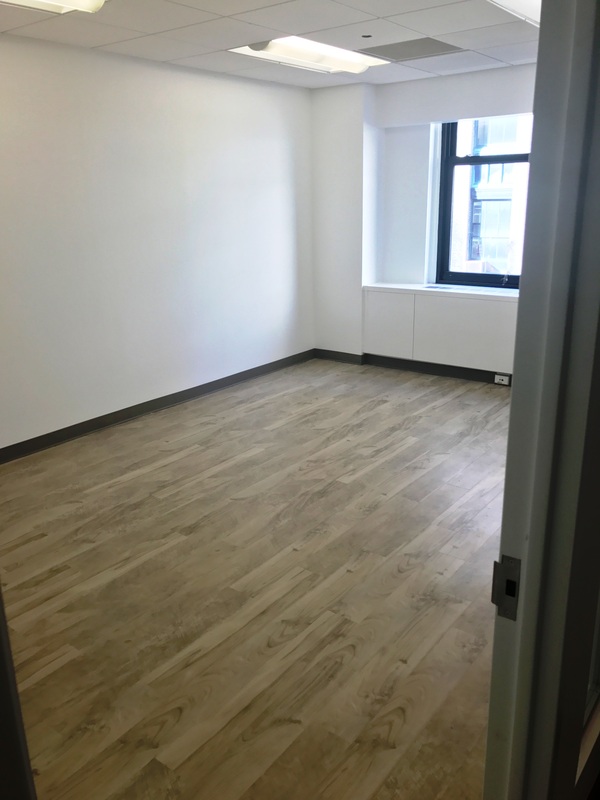 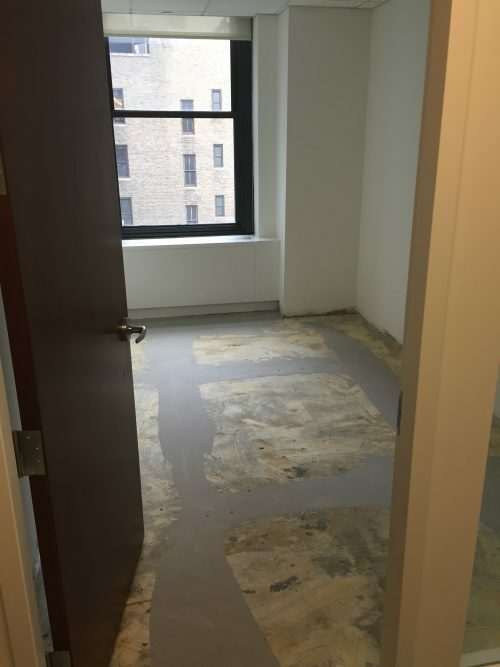 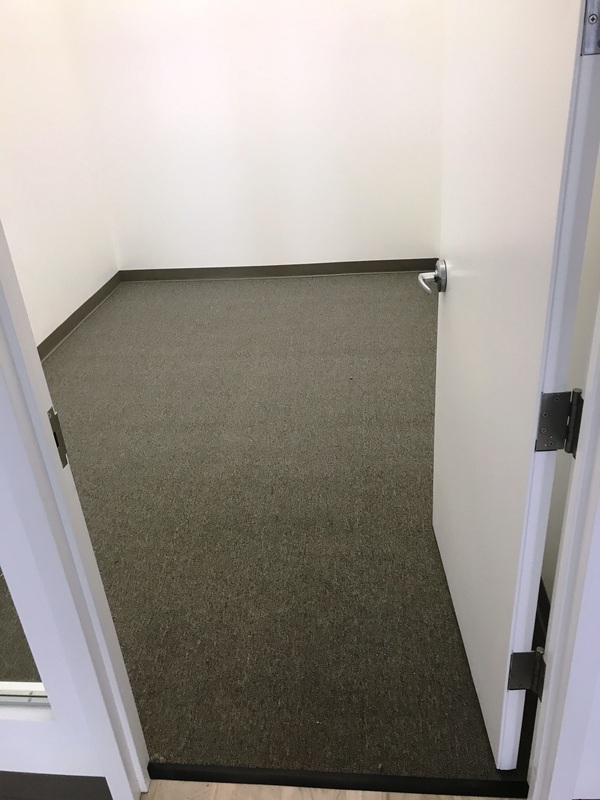 Installed Shaw carpet tile and armstrong vinyl planks in existing office. 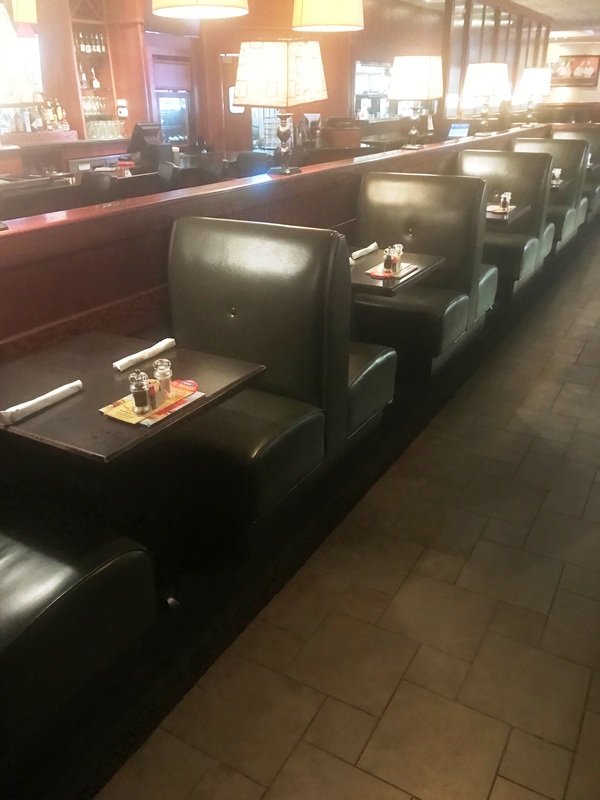 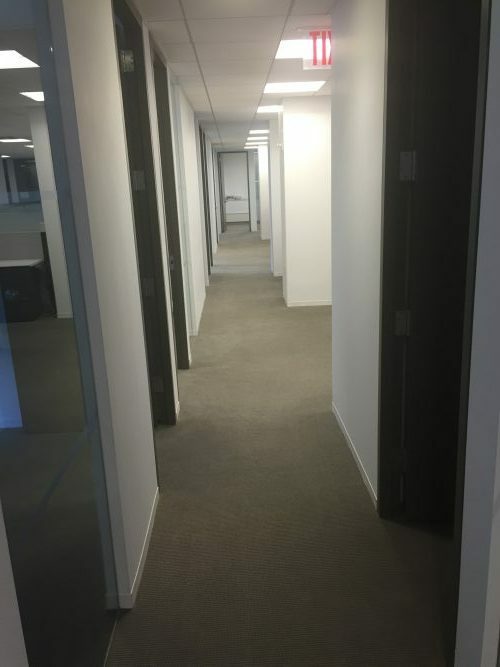 Job was done in three phases, each phase consisting of one weekend. 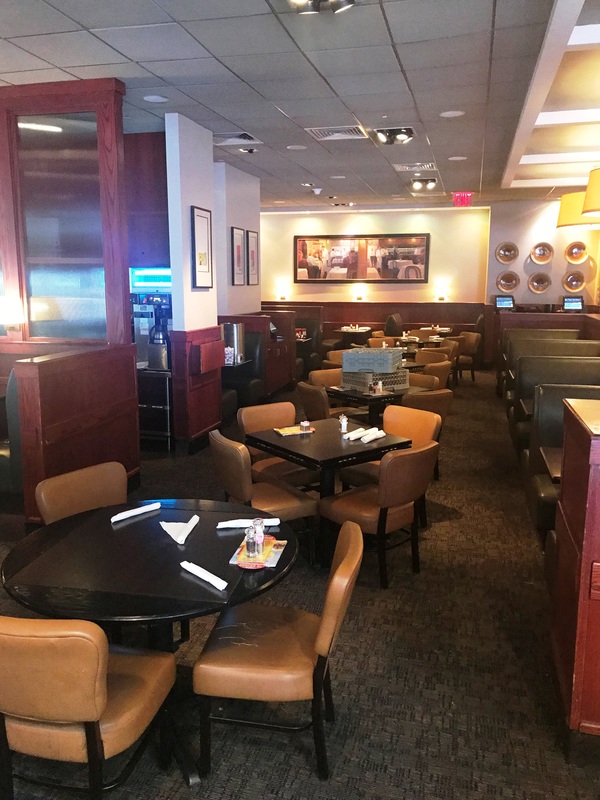 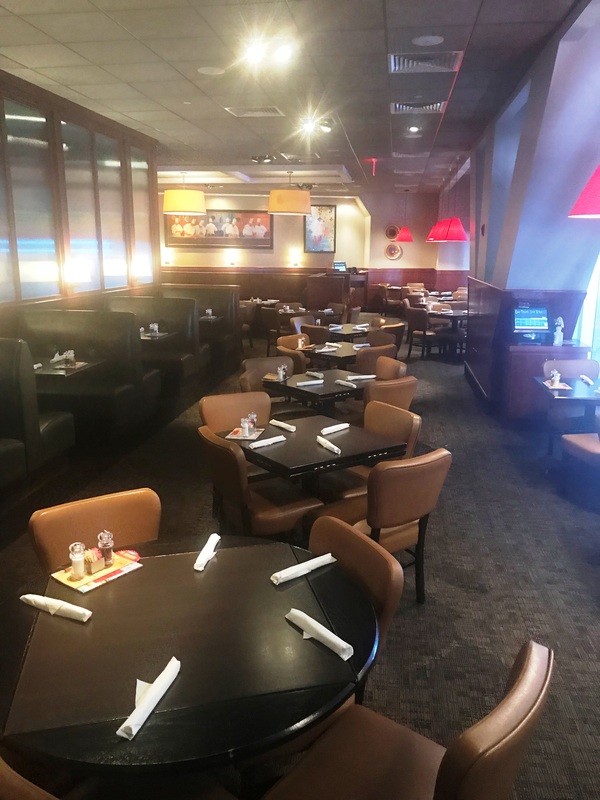 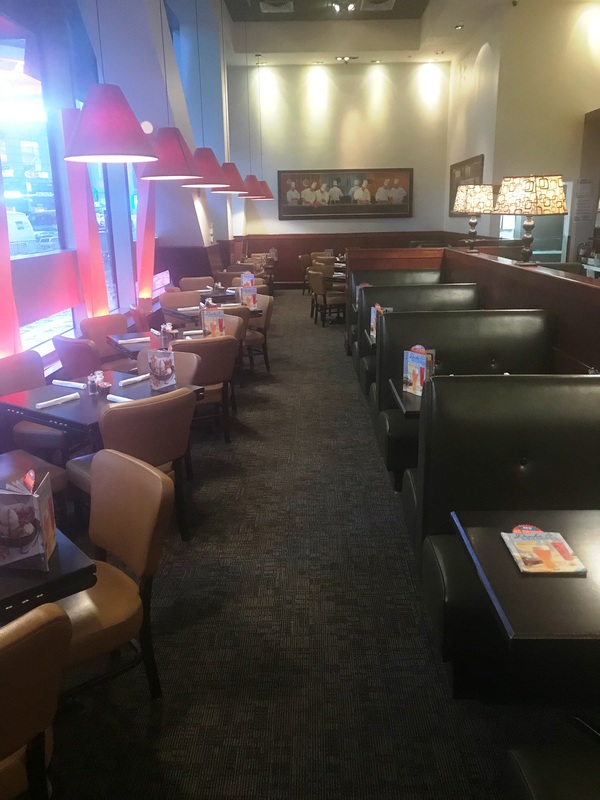 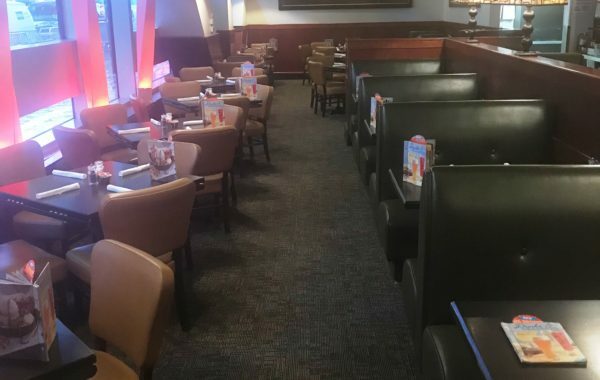 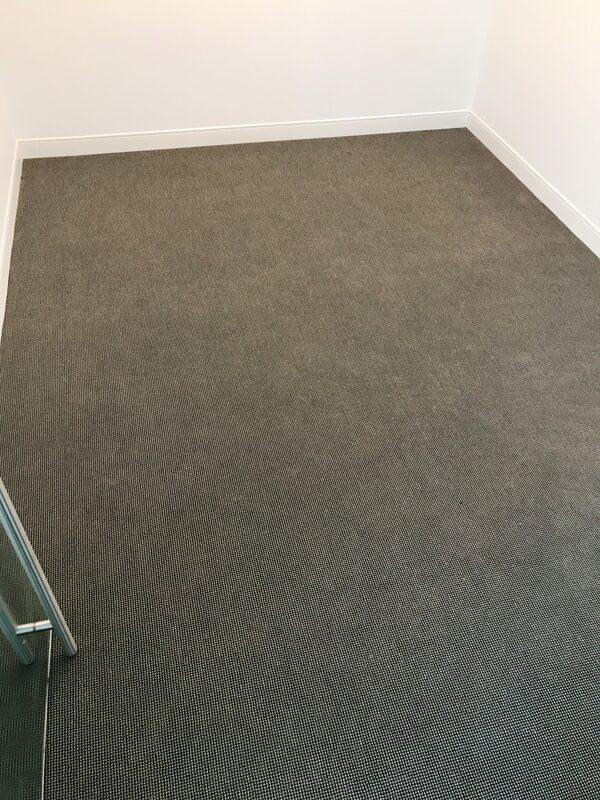 Installed Siena broadloom carpet throughout. 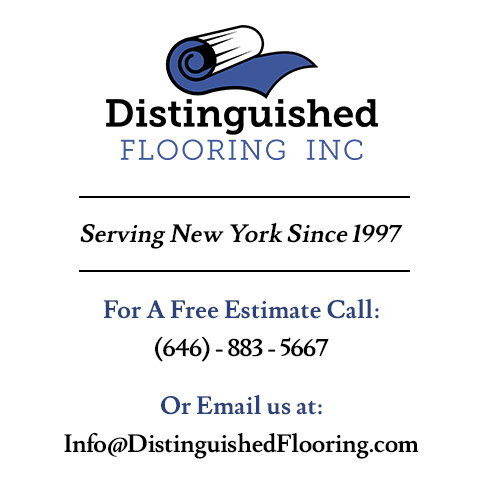 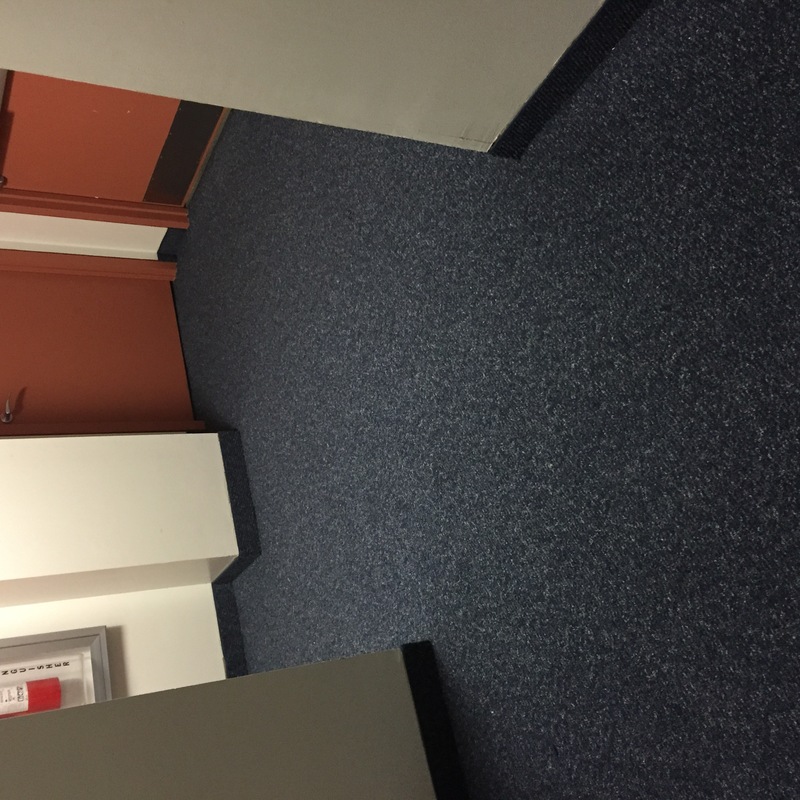 Installed with All State 4" Rubber base. 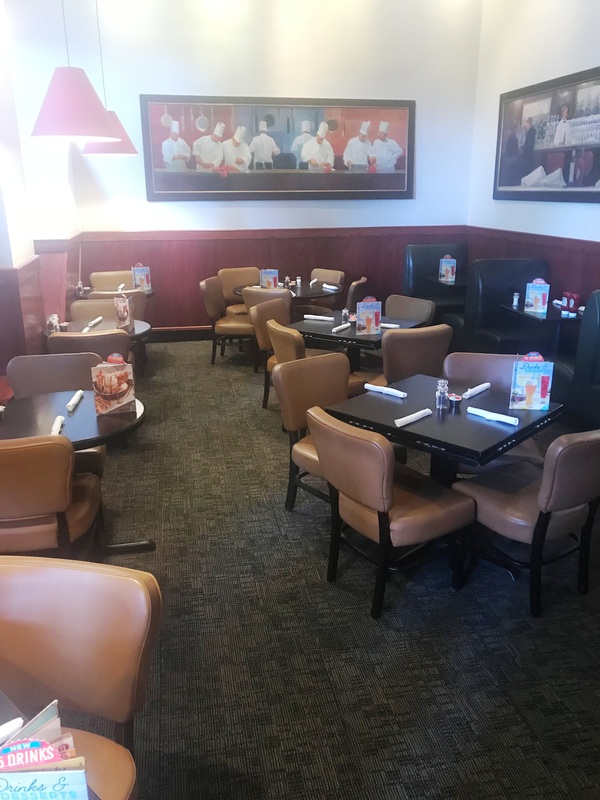 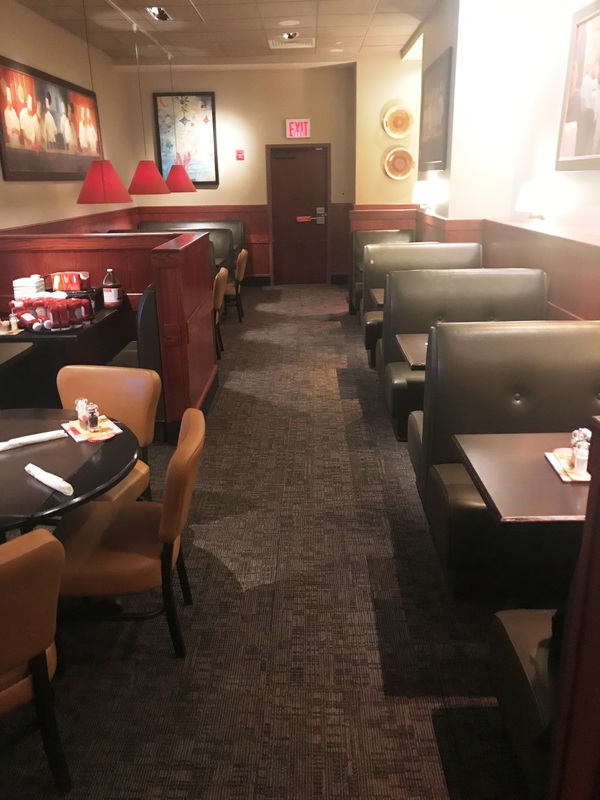 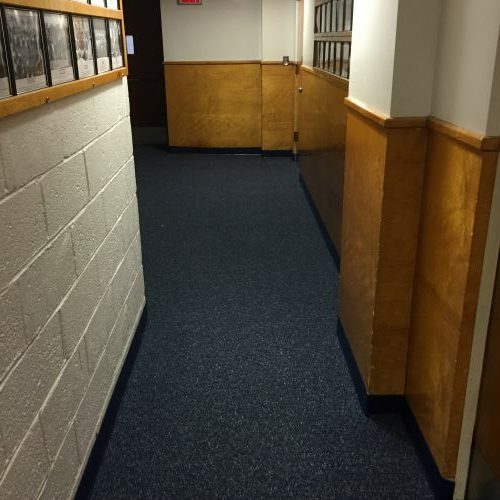 Installed Bloomsburg carpet throughout with Johnsonite 4 1/4" Millwork Reveal base. 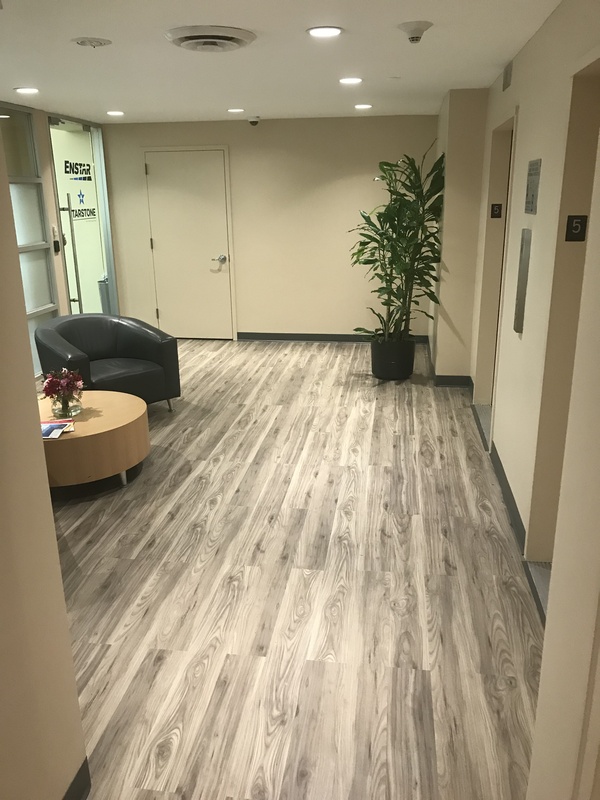 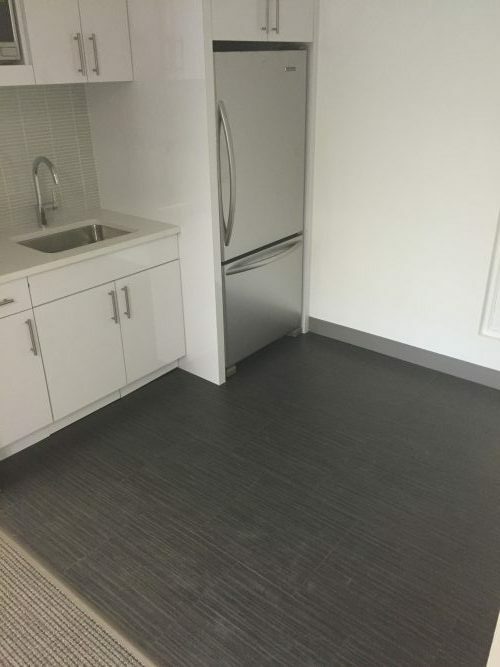 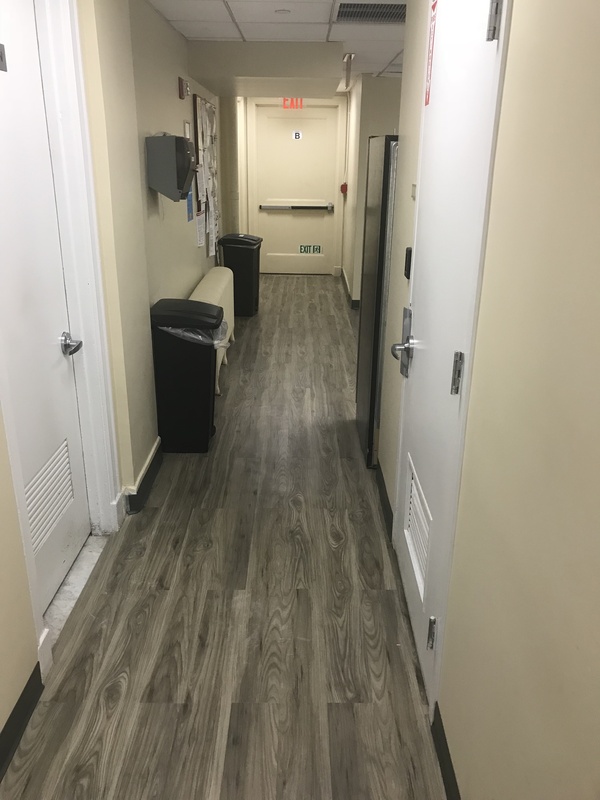 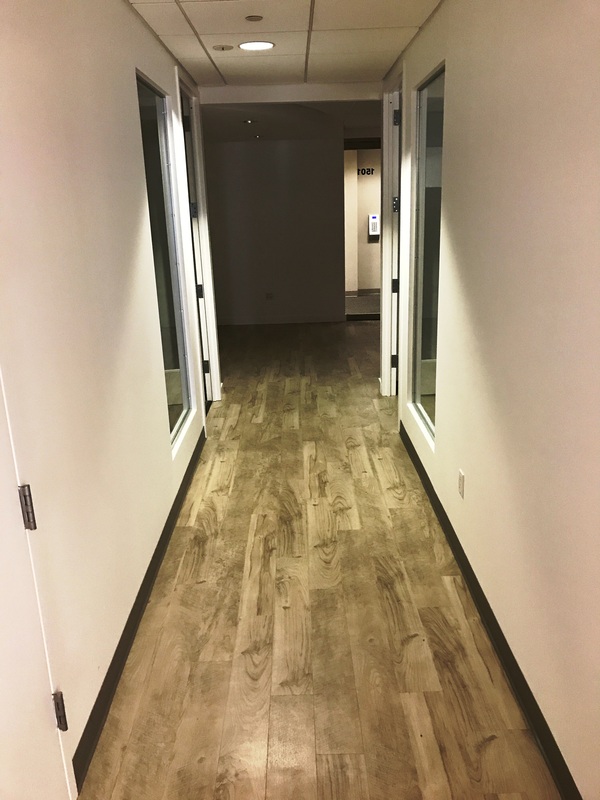 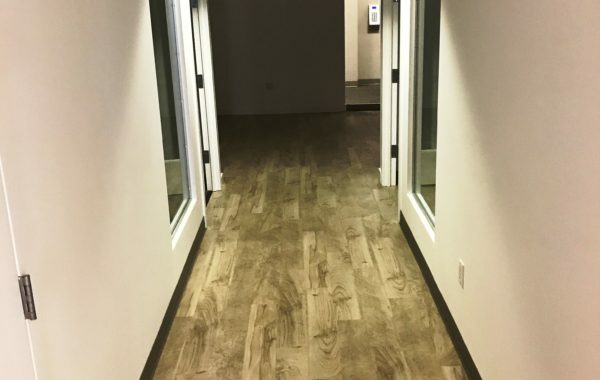 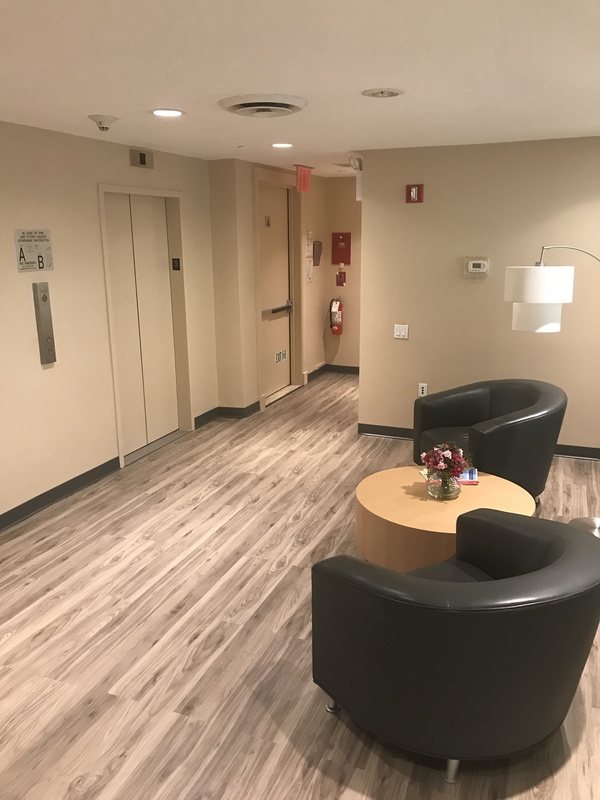 Installed Mannington Natures Path planks, in open areas and corridors. 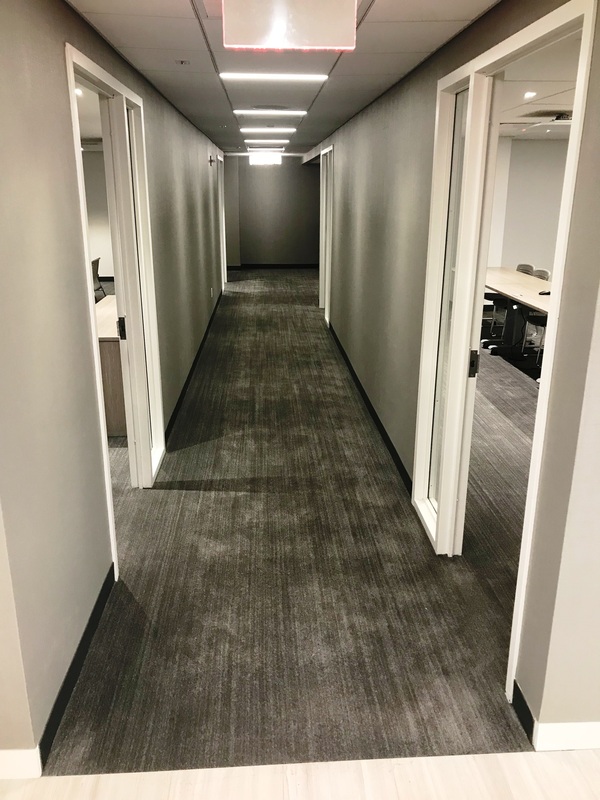 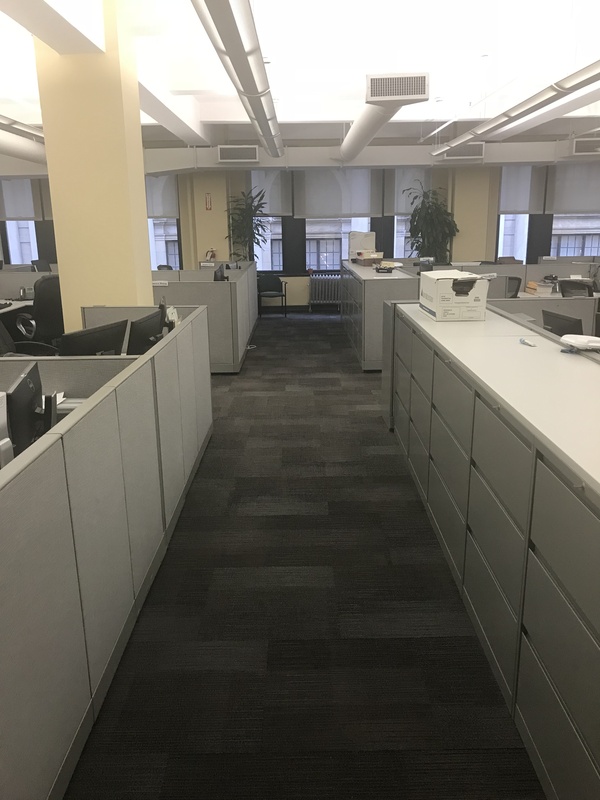 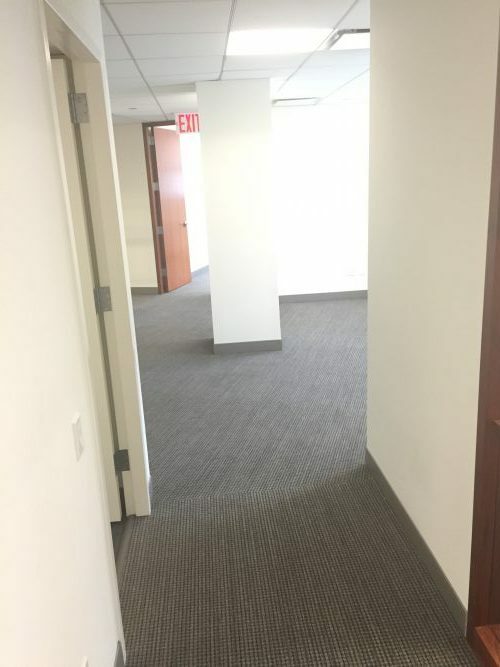 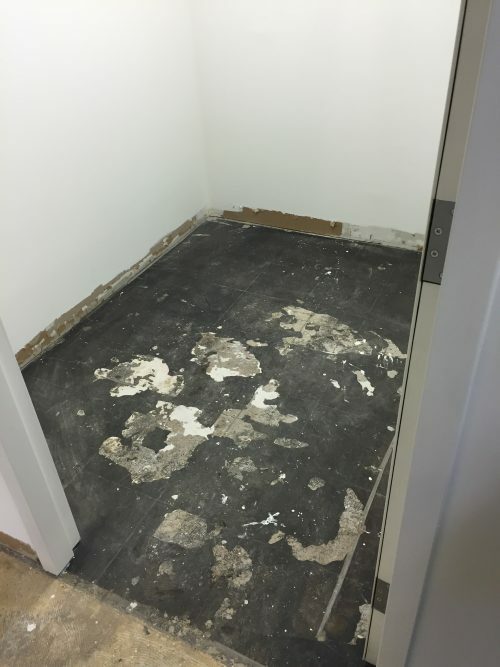 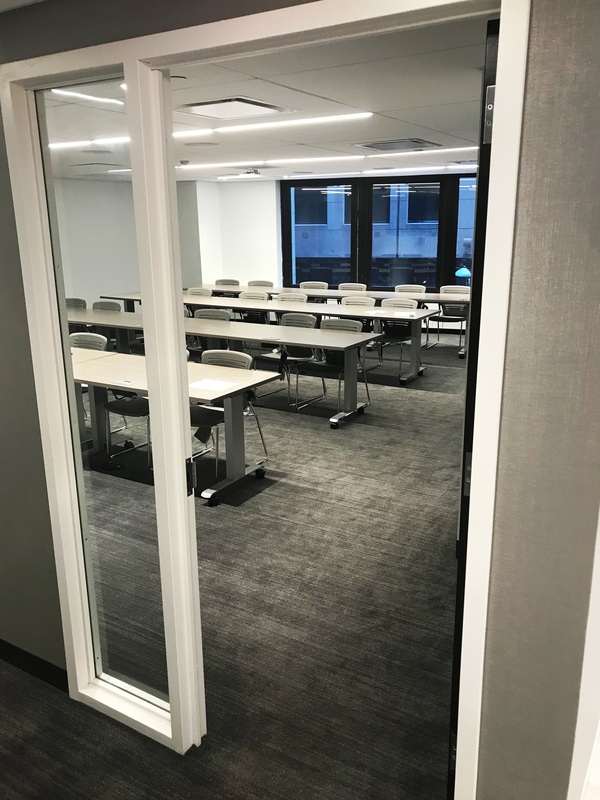 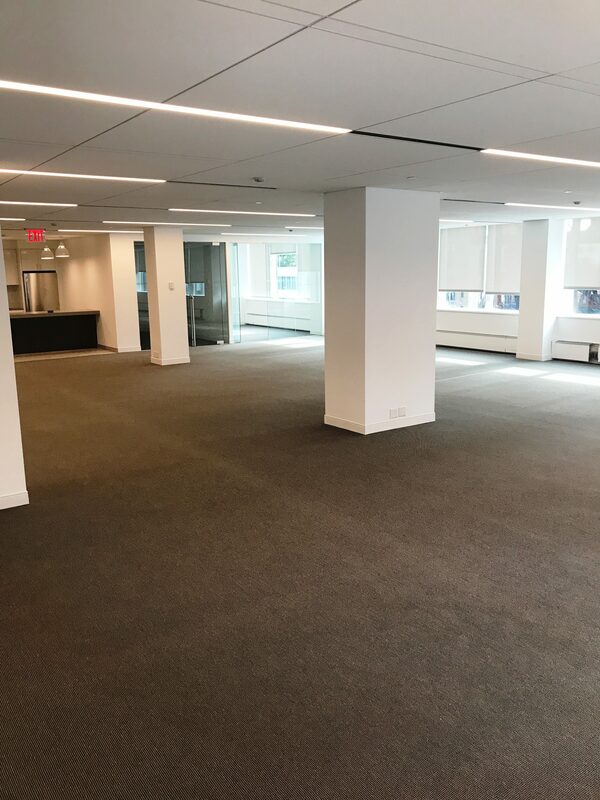 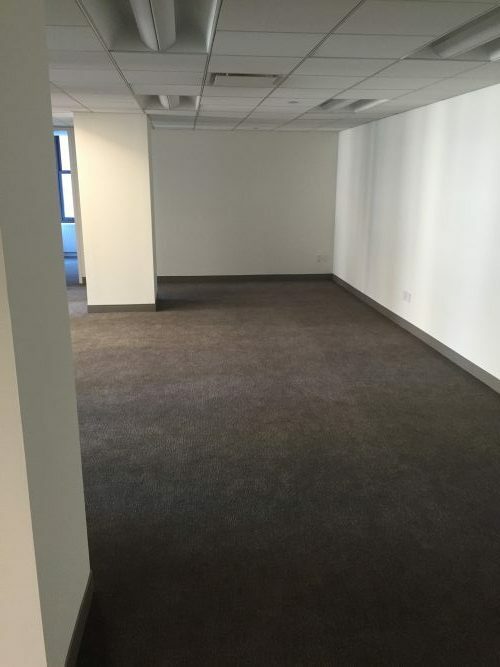 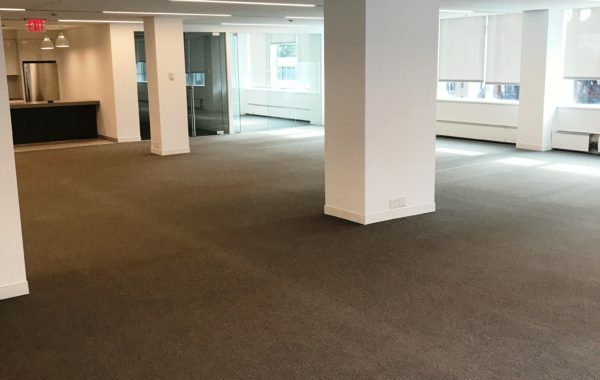 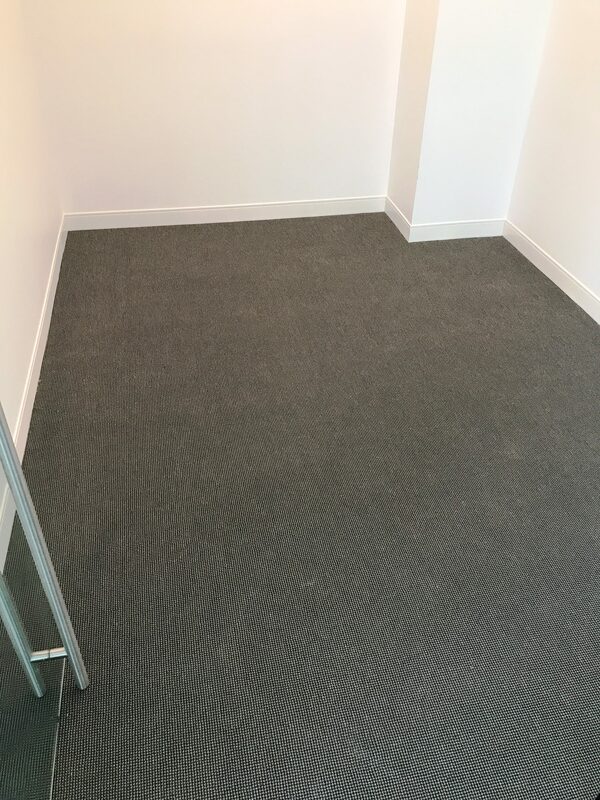 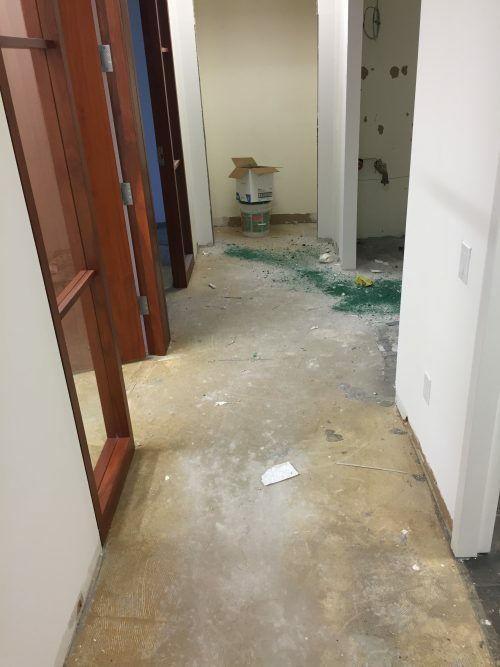 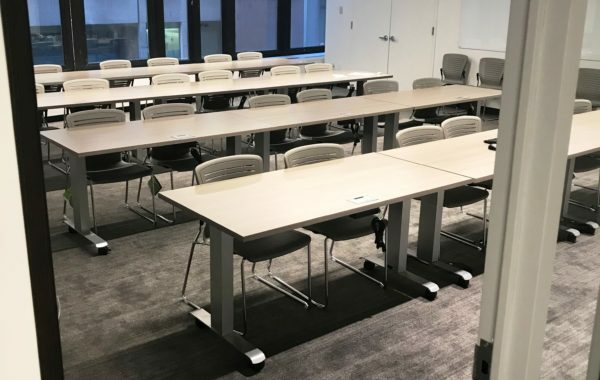 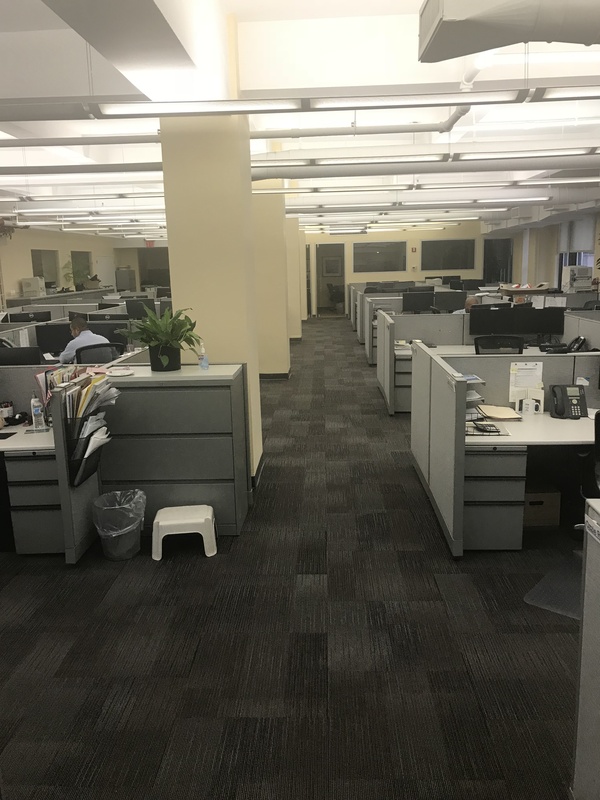 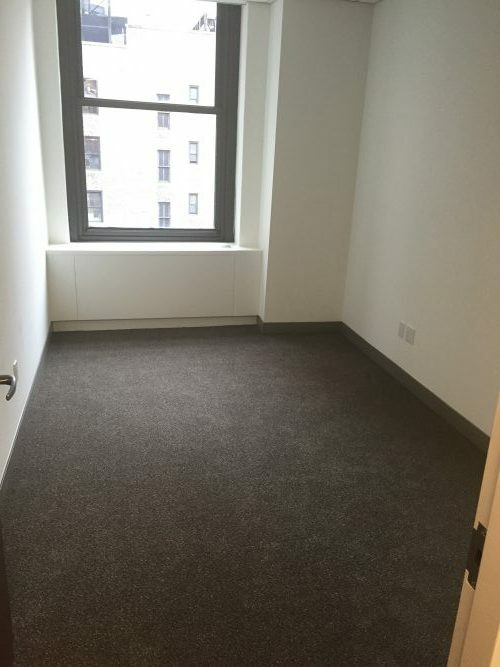 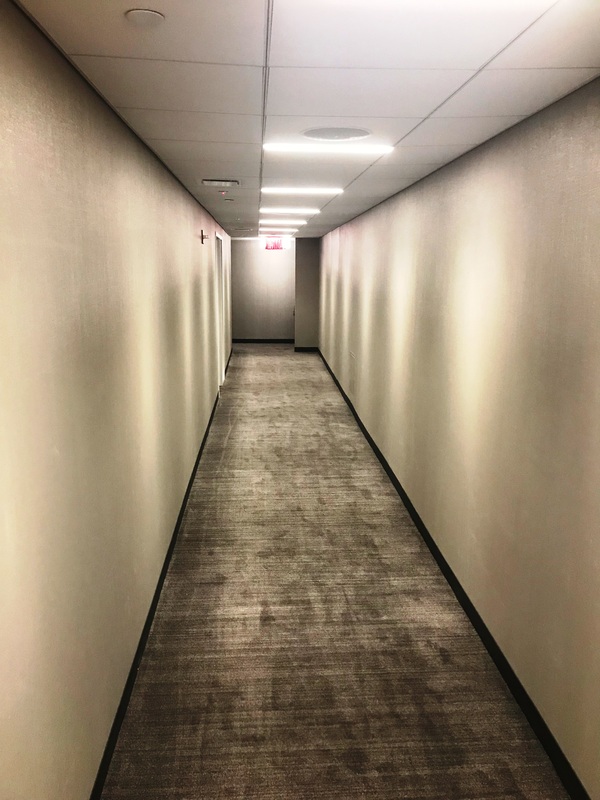 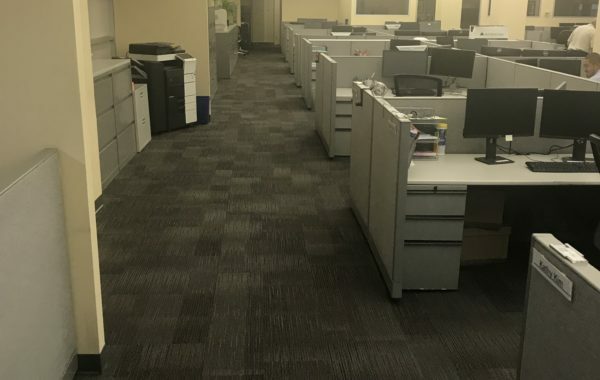 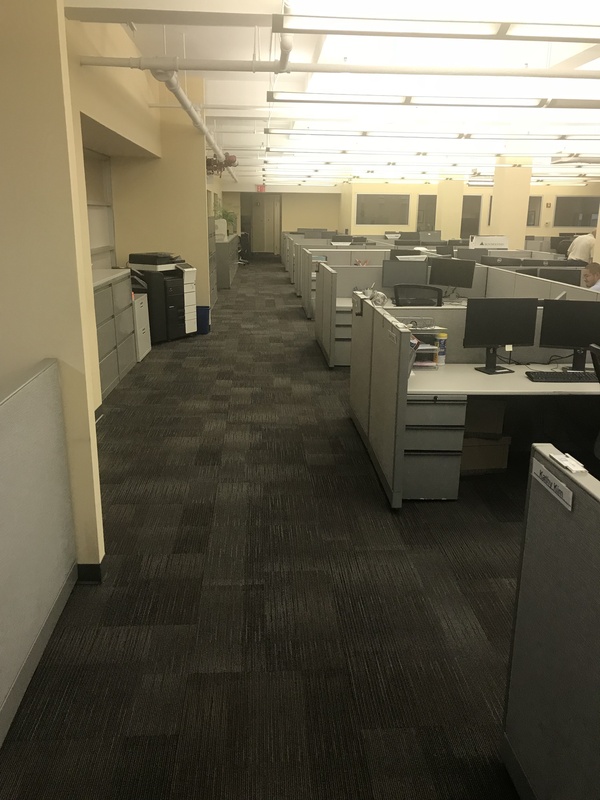 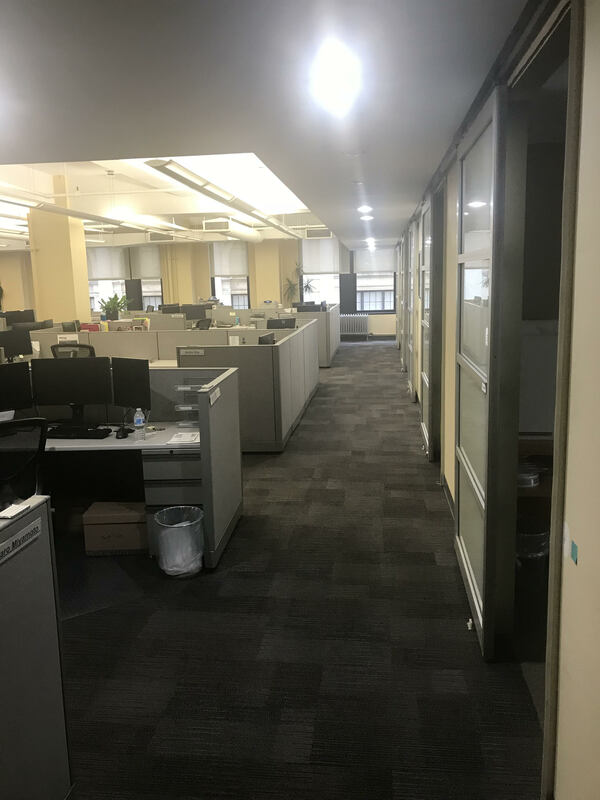 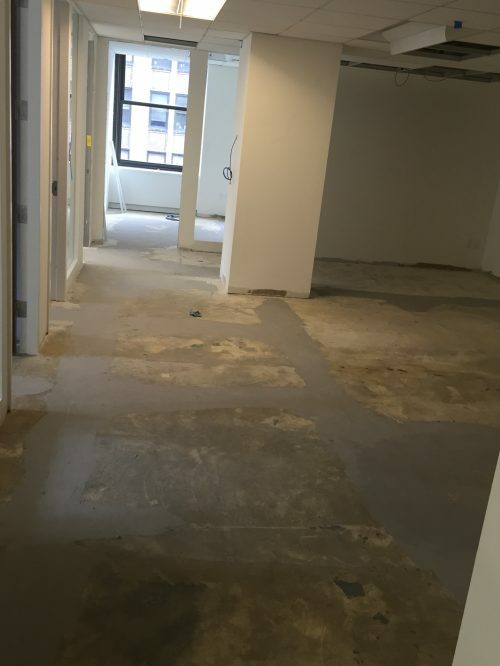 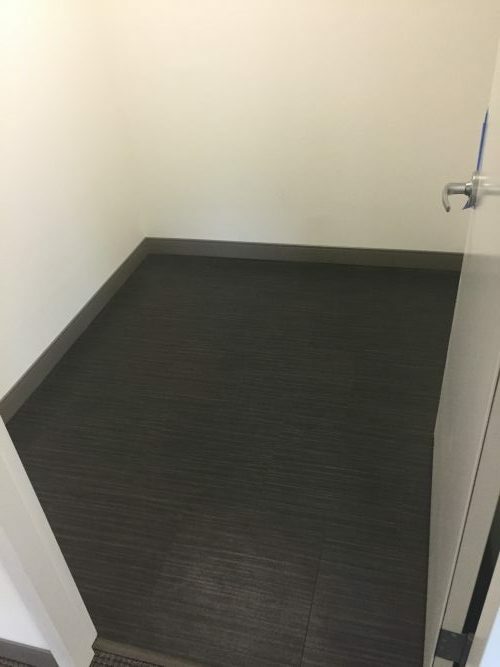 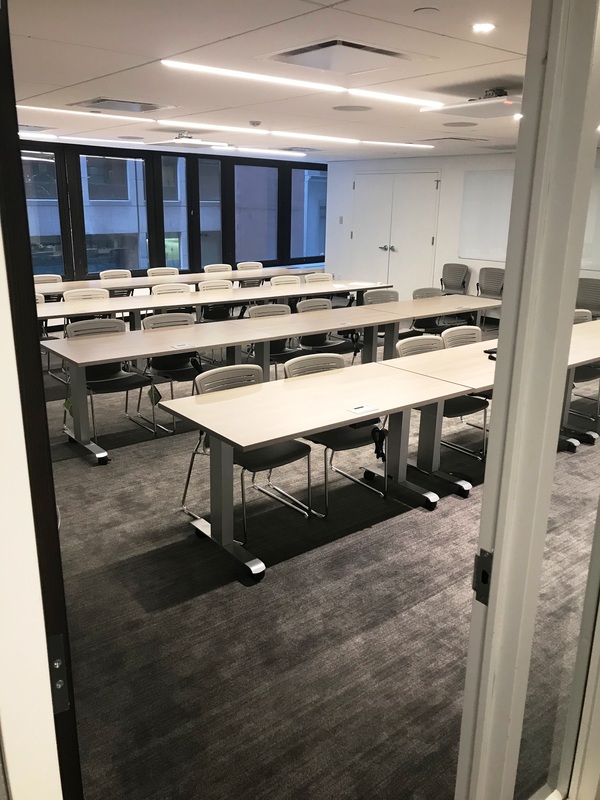 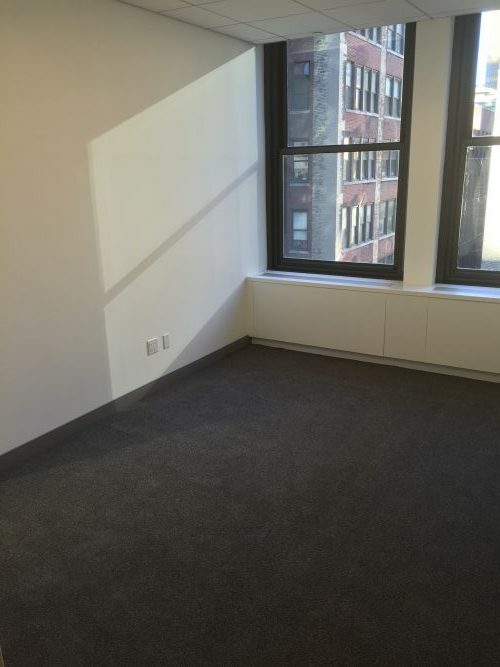 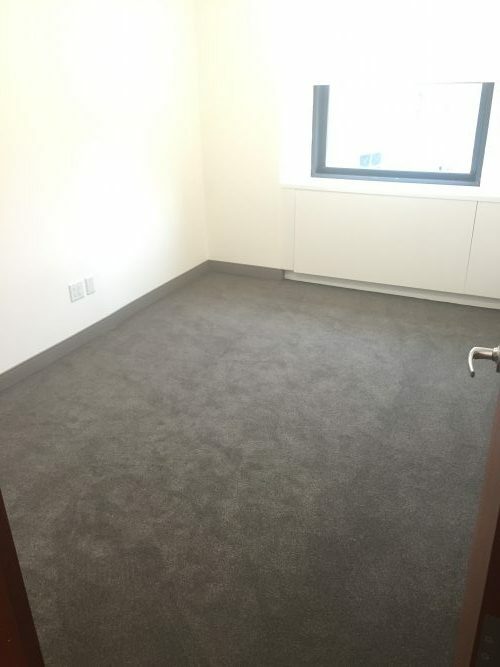 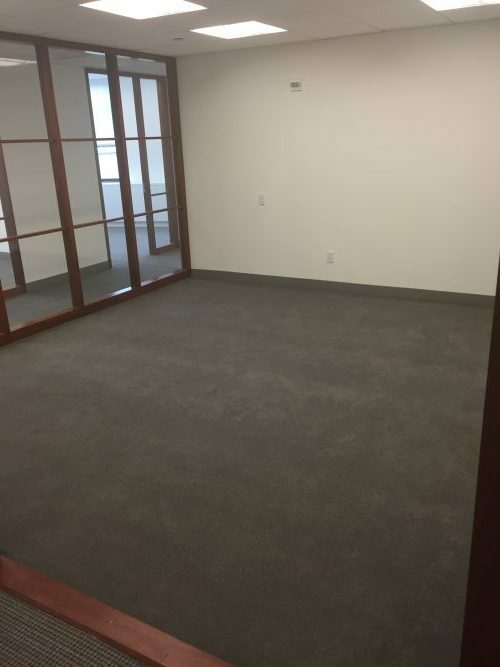 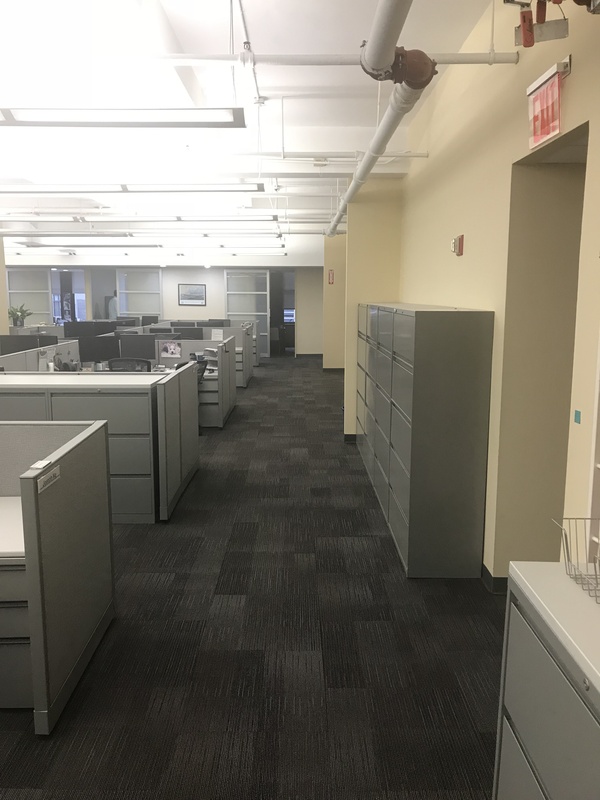 Building standard broadloom carpet installed in offices. 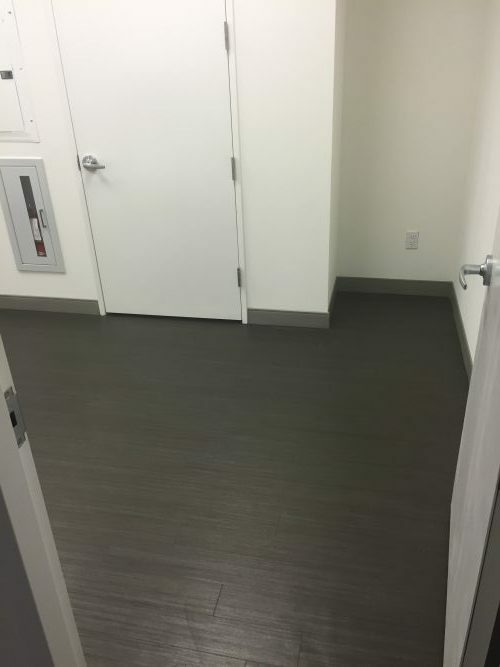 4" base installed throughout. 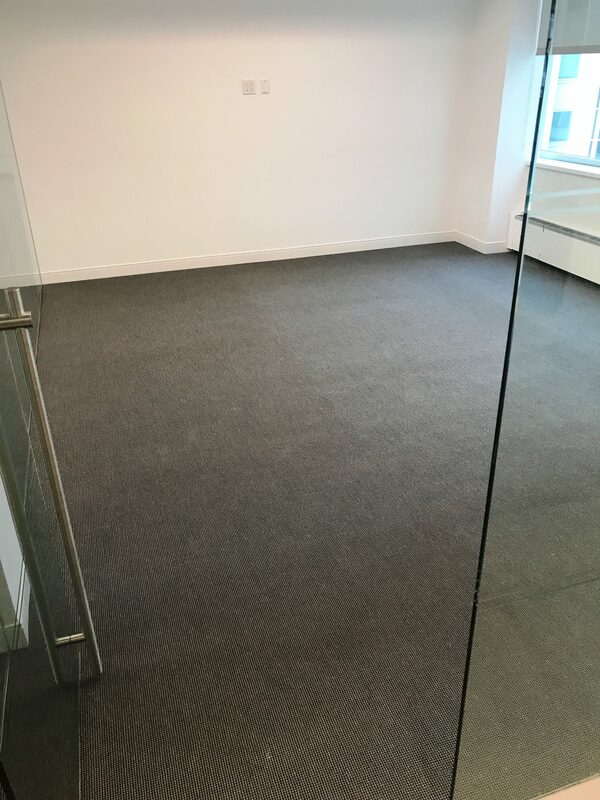 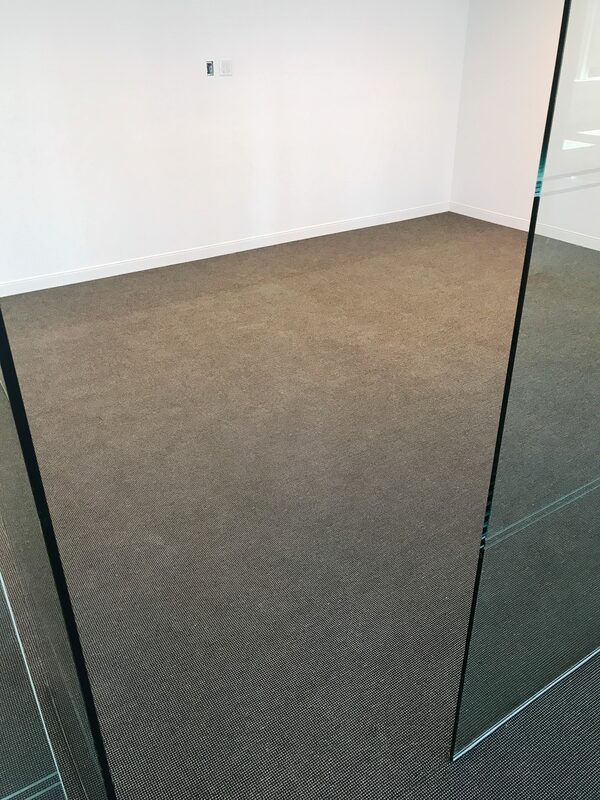 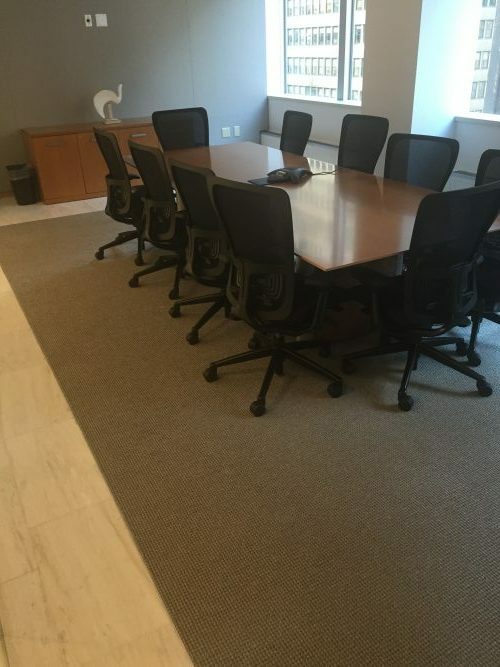 Tandus broadloom carpet, used throughout the office, with 2 1/2 inch base. 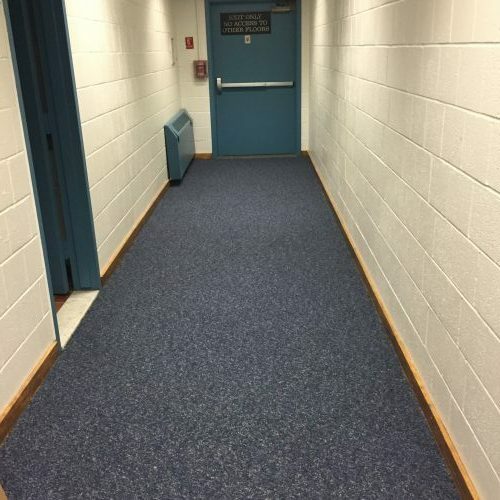 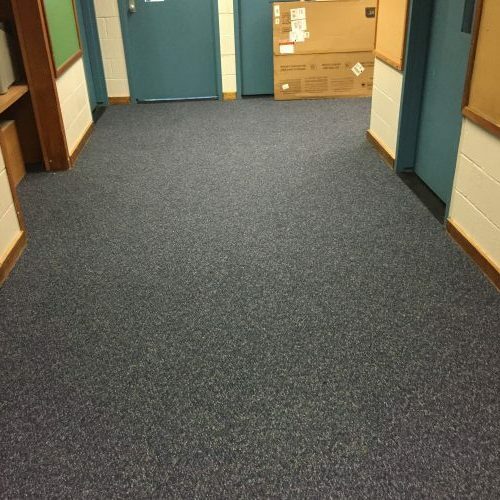 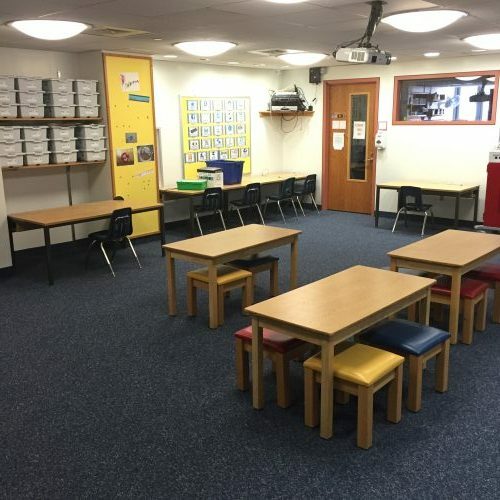 Blue broadloom carpet and blue vinyl base throughout the hallways of the Collegiate School. 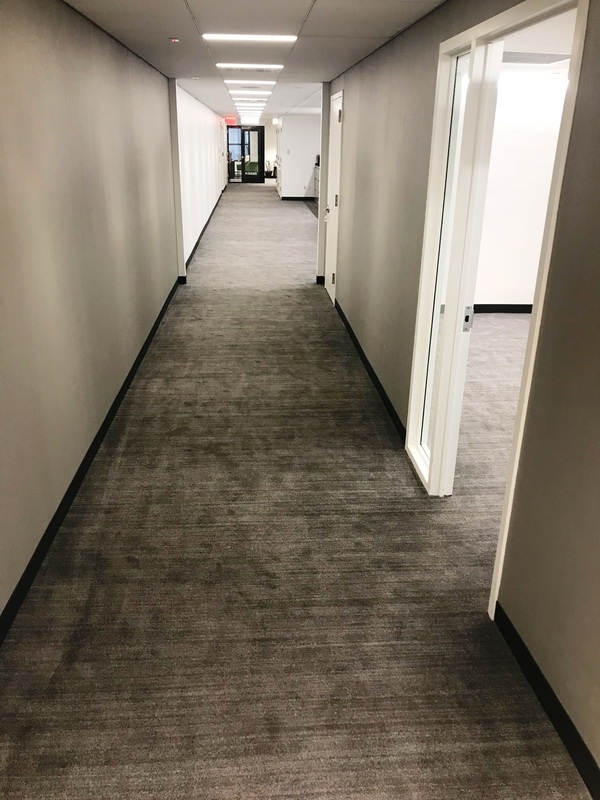 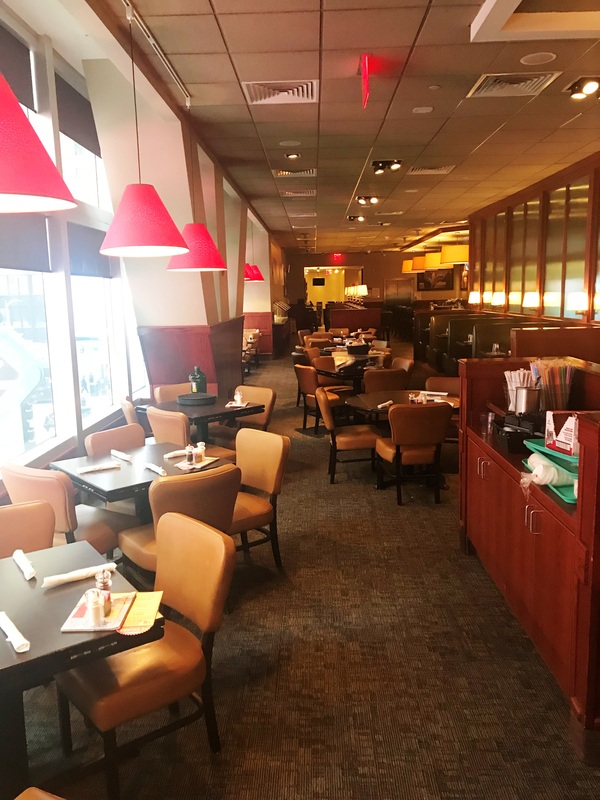 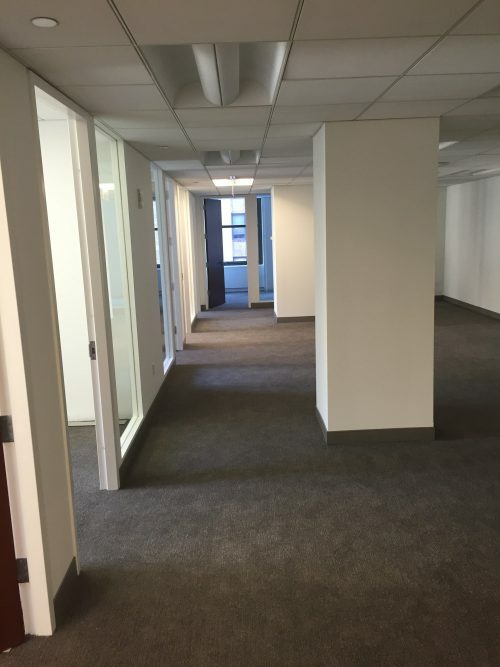 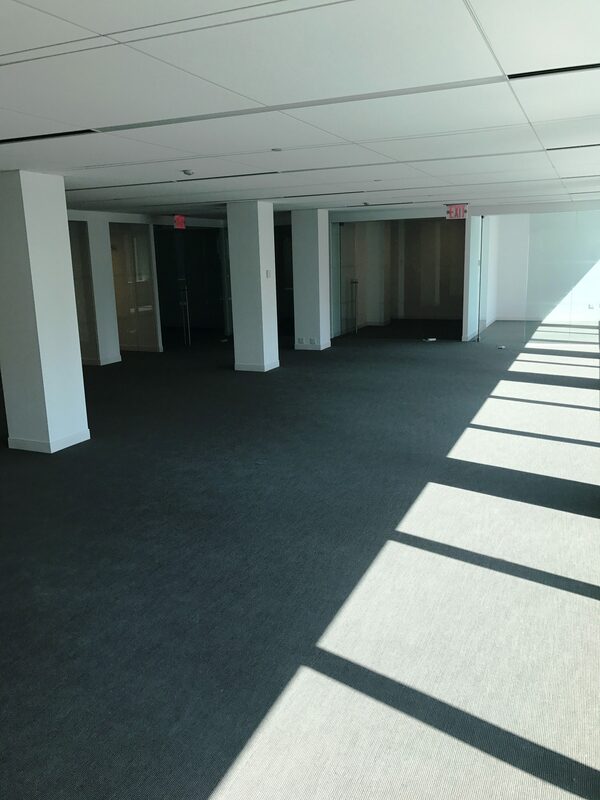 Shaw Carpet in open areas and hallways / Bentley carpet in offices. 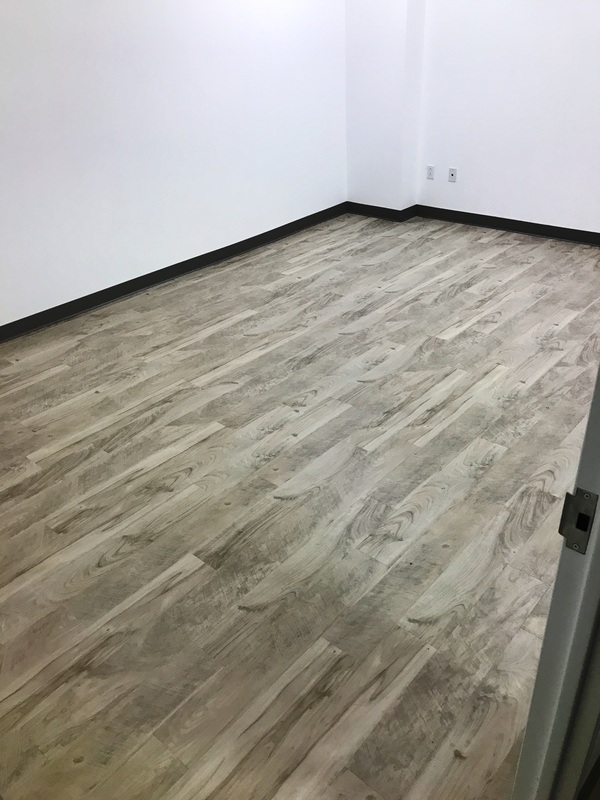 Amtico LVT in Kitchen, Johnsonite Millwork base throughout.